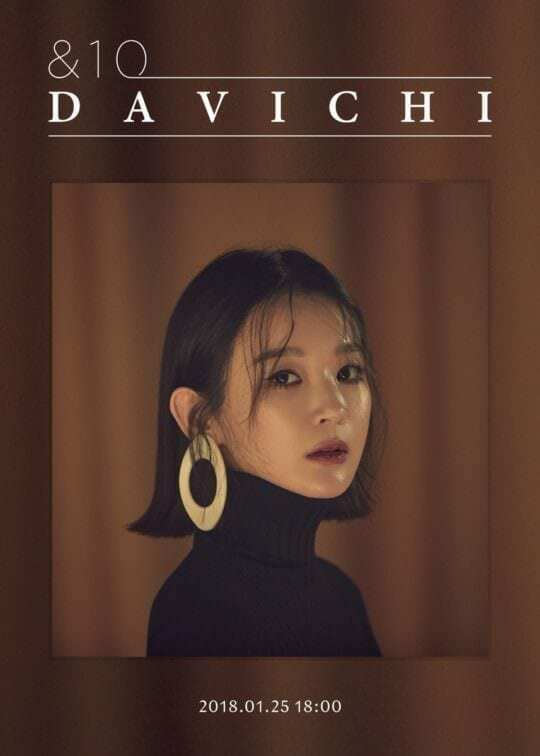 Davichi (다비치) is a South Korean pop duo under MMO Entertainment. 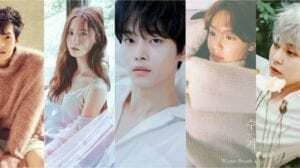 The duo consists of Haeri and Minkyung. They officially debuted on February 4, 2008. – Her nickname is Hae Pa Ri. – She has two younger sisters which are twins. – Before Haeri debuted as a singer, she was majoring piano. – Her hobby is singing. 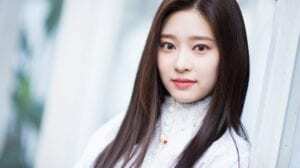 – Her birthplace is Goyang, Gyeonggi-do, South Korea. – She was majoring in postmodern music. – Her nickname is Go Bu Ki. – Her hobby is listening to music. 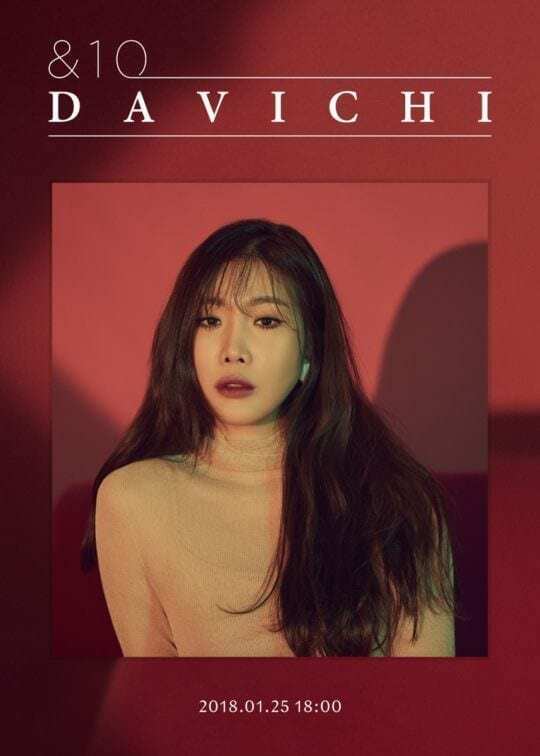 Who is your Davichi bias? thank you for making this profile!!! Haeri unnie, you’re super talented, I really appreciate you!